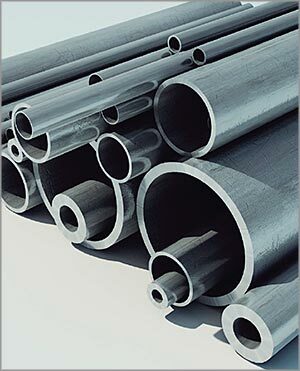 Tubes and pipes are manufactured for a wide range of final products, either industrial or consumer goods, with different technical characteristics. Manufacturing processes must meet the requirements of each industry. Induction heating technology is increasingly being used for manufacturing tubes and pipes because of its high energy efficiency, in-line production integration capacity, precise temperature control and high dimensional accuracy. Induction heating is used for joining tubes and pipes, heat treating, and pre/post heating.